 When you join MEIC, you will join thousands of others—not just throughout Montana, but across the United States —dedicated to protecting Montana’s environment. You’ll be kept up-to-date on critical issues by both our quarterly newsletter, Down to Earth, and Capitol Monitor, published during legislative sessions. You can also learn the latest news through e-mail alerts, our Facebook page and Twitter, and receive invitations to MEIC events, such as our annual Rendezvous and member meetings held in various parts of the state. More important, you will be doing your part in protecting Montana’s environment for the generations to come. To make a gift by phone, please call (406) 443-2520.